People call emergency dentists for all kinds of reasons. After all, it’s not like your teeth know that it’s the weekend or late at night and they need to wait for a more convenient time. However, you can decrease the chances that you will need to make an after hours trip to the dentist. 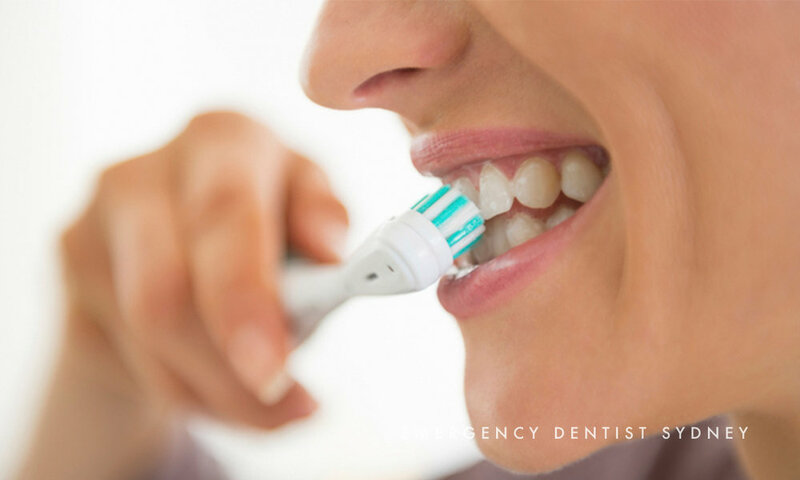 To help you with that, here are the most common reasons people need an emergency dentist and how to avoid them. Taking care of your teeth is essential if you want to avoid a late night trip to the dentist. You need to brush at least twice a day, floss regularly, and see your dentist for regular check-ups. Neglecting one or all of these activities will lead to dental problems, guaranteed. These problems can include poor dental hygiene, cavities, and possibly even infections. And all of them are painful and can result in a trip to your after hours dentist. But avoiding the dentist is just as bad. Lots of people put off their dental appointments, usually because of nerves or fear. But this will only lead to further problems. Your teeth need to be cleaned and checked by the dentist on a regular basis. Regular check-ups mean that your dentist can identify and treat any potential problems before they turn into late night problems. Anyone can fall over, and most of the time it’s not a big deal. But sometimes it can have serious consequences. Falling can do more than hurt your knees and hands, it can also knock out your teeth or even break your teeth. Unfortunately, there’s really no way to avoid this problem, apart from being careful if you’re prone to falls. If you do damage or break one of your teeth, your dentist may be able to fix the problem. If the crack is small, dental bonding can be applied to repair the damage. Larger cracks can be covered with a crown. And if you have a tooth knocked out, your dentist may be able to put it back in place. The success of these interventions depends on you and on how quickly you seek treatment. That’s why it’s vitally important that you contact your after hours dentist as soon as possible after the injury so you can learn about your treatment options. If you play sports where there’s a lot of physical contact, you should be wearing a mouth guard at all times. Your dentist can make a mould of your mouth and design a guard that’s specifically shaped to fit you. However, this doesn’t completely eliminate the danger of some sports. If you play contact sports there’s always the risk of injuring your mouth or your teeth even with a mouthguard. You can crack or break a tooth or teeth, or even knock one out. 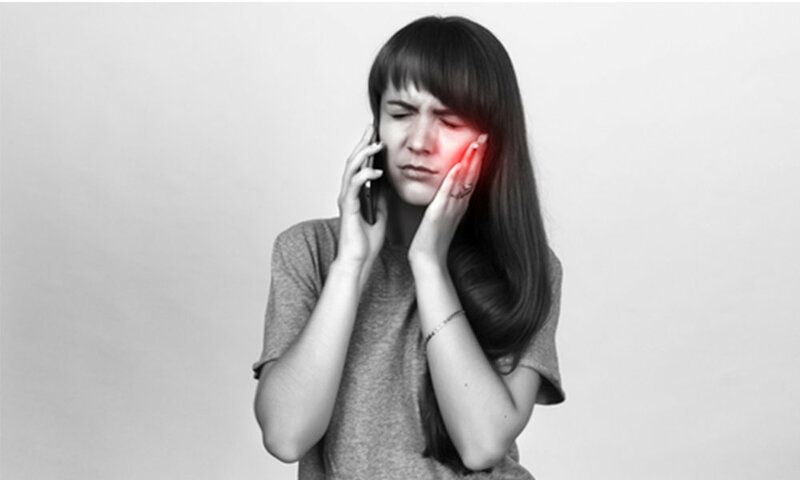 If this occurs, your dentist needs to assess the damage so they can determine the best treatment option. If your diet is high in sugars, carbohydrates, or starches, it can increase the plaque production in your mouth and lead to decay. Soft drinks and sweets are particularly bad for your teeth, and if you eat a lot of these foods you’re more likely to experience a dental emergency. You can decrease the damage these foods do by brushing and flossing after every meal, but the best way to avoid damage is to change your diet. Eating plenty of vegetables, lean proteins, and healthy carbohydrates will keep your teeth healthy and markedly reduce the risk of a trip to the late night dentist. Another issue that often sends people to the late night dentist is problems with their existing dental hardware. This can be cracked or loose crowns, fillings that fall out, or damage to braces or other dental implants. These problems may be the result of poor dental work or they can be caused by eating hard food or physical injury. No matter what causes the issue, you need to consult your dentist to discuss your treatment options. In most cases, the dental work can be replaced or redone without too much trouble so you can go about your daily life again. A lack of education about dental health is still a big problem in the modern world. It can lead to poor dietary habits and poor oral hygiene habits, both of which can seriously affect dental health. 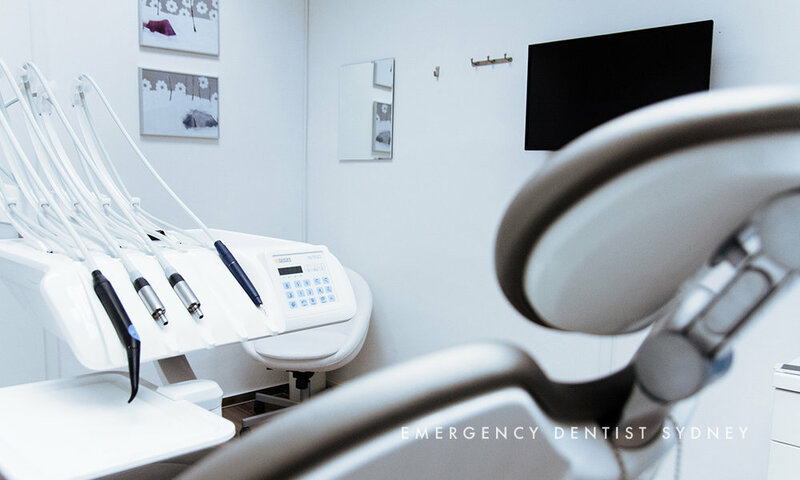 This problem may also cause people to avoid going to the dentist until it’s absolutely essential, which means that they only get dental care in emergency situations. If you avoid the dentist for this reason, it will be incredibly detrimental to your long term dental health. The best solution to this problem is to pay a visit to your dentist. They will be able to give you all the latest information on dental care and make suggestions for your ongoing oral health. They’ll also be able to identify any existing problems so that you can avoid emergency trips to the after hours dentist. Newer PostIs Immediate Pain Relief Always Possible? Older PostDo All Toothaches Come From Bad Hygiene?